Steph's Stacks: Trailer Tuesday: Game of Thrones Season 3, Book Spoilers, John Green and Bad Lip Reading! 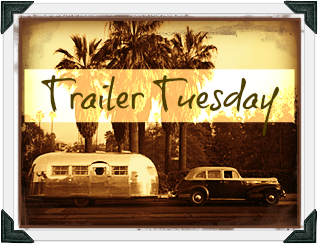 Trailer Tuesday: Game of Thrones Season 3, Book Spoilers, John Green and Bad Lip Reading! New sets, new locations, new people, new nose (for Tyrion, my fave) Oh my!!! Game of Thrones season 3 is right around the corner and here is a much anticipated sneak peek behind the scenes! The Fine Brothers can (and do) spoil 50 books in 4 minutes. Most of their selections, I guarantee you have read already, but just in case, keep the mute button handy. This fast talking, book spoiling duo is amazing! Just time for the holidays, author extraordinnaire, John Green has compiled a novel gift guide for the season (or just because). I think John Green could make reading the phone book frantic and hilarious, so this vlog is a must-see!